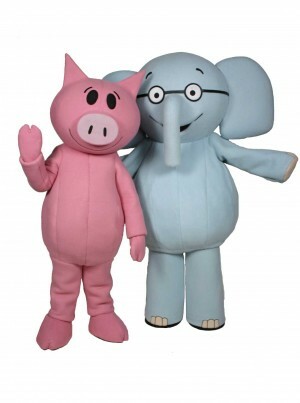 Elephant & Piggie are coming to Hooray for Books! as part of their national Thank-a-Rama Bus Tour. The two wonderful characters will visit Story Time on both Friday and Saturday for a meet and greet - photos too!